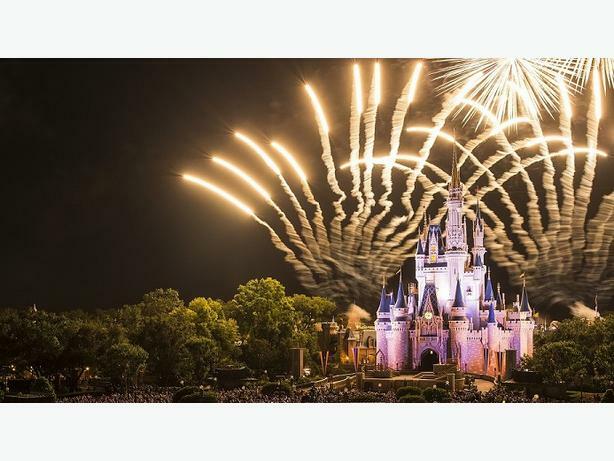 Walt Disney World & Universal Studios Vacation Planning! 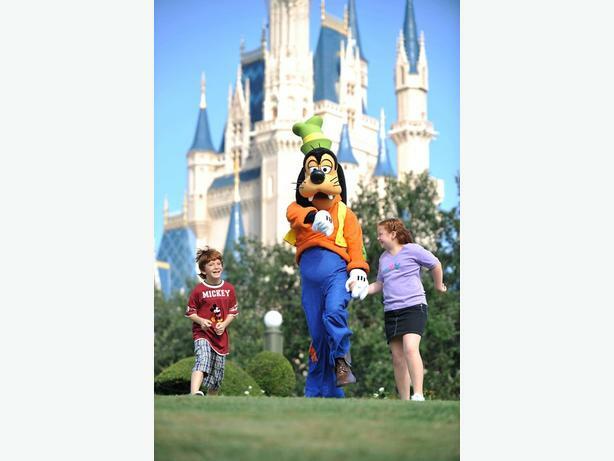 Are you thinking of a Disney Vacation but don't know where to start? Feeling overwhelmed by all the options and choices? I can help! Let me introduce you to Pure Magic Vacations PEI. 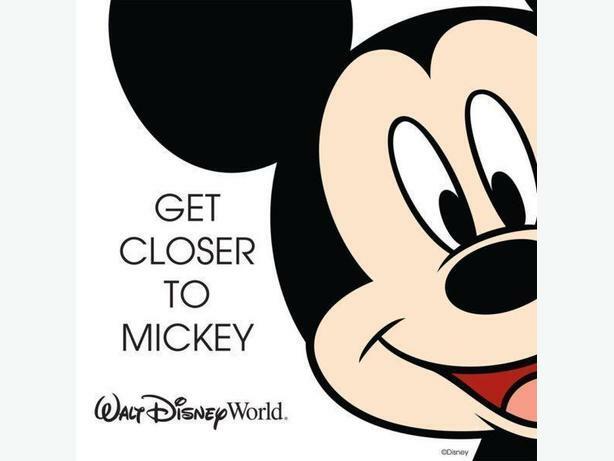 Pure Magic Vacations is an Authorized Disney Vacation Planner and is now located in PEI!! 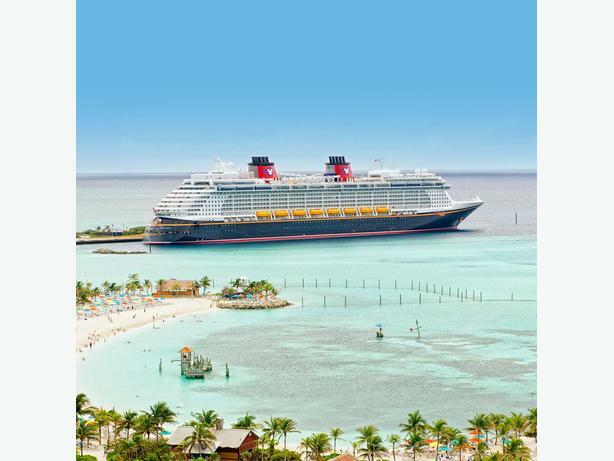 As part of Canada's largest and most experienced team of Walt Disney World, Disney Cruise Line, Universal Studios and Central Florida focused agents, My concierge level services are always completely FREE to you! From the first contact to the last dining reservation, I will help with every little detail of your Pure Magic Vacation! I work out of my home and am available to you 7 days a week via phone, email or text. I will work with you whenever works best for YOU! Not thinking of Disney? 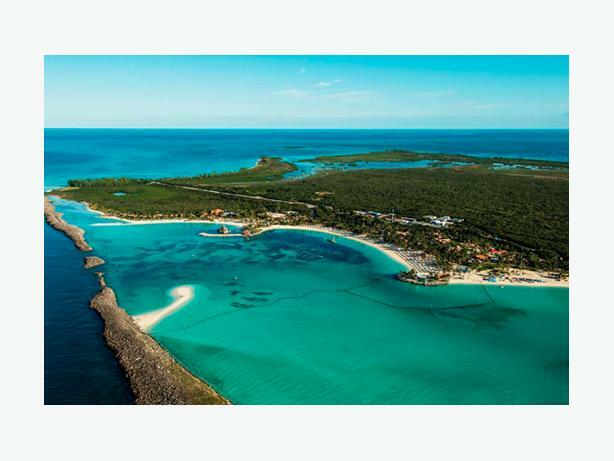 I can help with any and all travel needs... From a basic hotel booking to a beautiful all inclusive beach vacation! !